I am trying to be a liaison for the city between itself and transitioning military & combat veterans. There are so many businesses trying to hire excellent workers out there that they are missing this excellent working class. 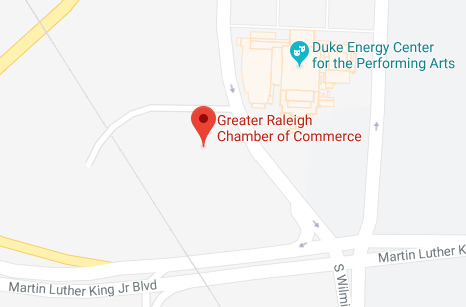 I am also trying to get food trucks more access to Raleigh because it is so hard for these businesses to operate where and when they want to. Many are hiring around $12 with benefits and the majority would like to double their staff. We are looking at easily creating 100 jobs. I am also am long-term planner with small businesses in mind. The farther out we plan the less we have to change on the way. I have not been addressed with any complaints about the UDO, so I'll leave it be. I will balance this option by being pro-business and trying to enact my food truck stance. If these trucks are allowed to operate better, that means more revenue for the city, better tourism, & more people with jobs. I am firmly against raising taxes, so this would be a great way to alleviate some of the pressure for more revenue. This added Revenue will also add funds for affordable housing which we desperately need as well. We have a housing market boom, now we need to have a business boom. For some, Raleigh is having an identity crisis. Many say that we are trying too hard to be like Charlotte and less like the city of Oaks. With the massive influx of people every year, we are forced to build larger items downtown when only a small percentage lives there. A whole Eastern side of Raleigh was left behind in development and the city needs to start focusing on the east.